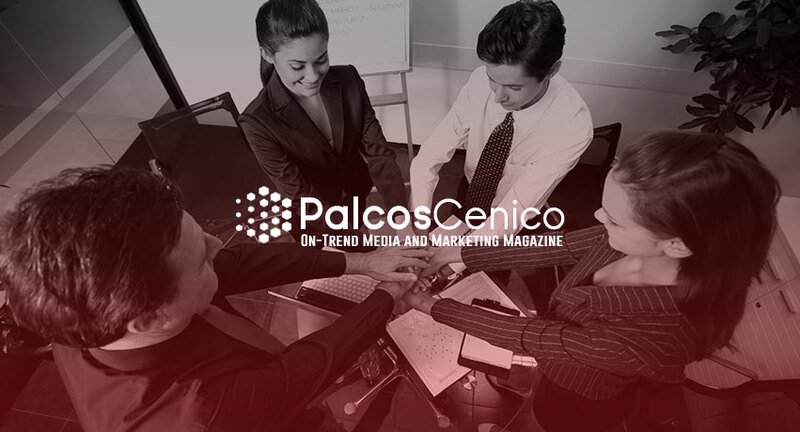 We are a team of dedicated media and marketing professionals who are passionate about everything marketing-related. 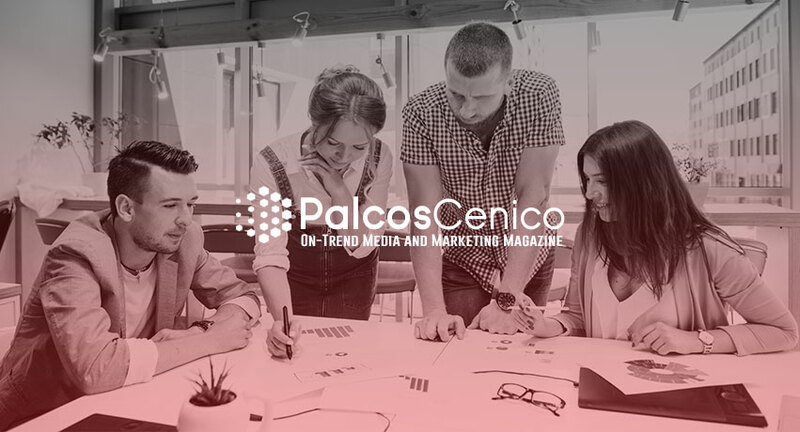 Founder and at the lead of Palco Scenico, Lawrence Fenley is a marketing fanatic and fundi. Having worked at award-winning agencies, Lawrence brings all his expertise and insights to our blog. 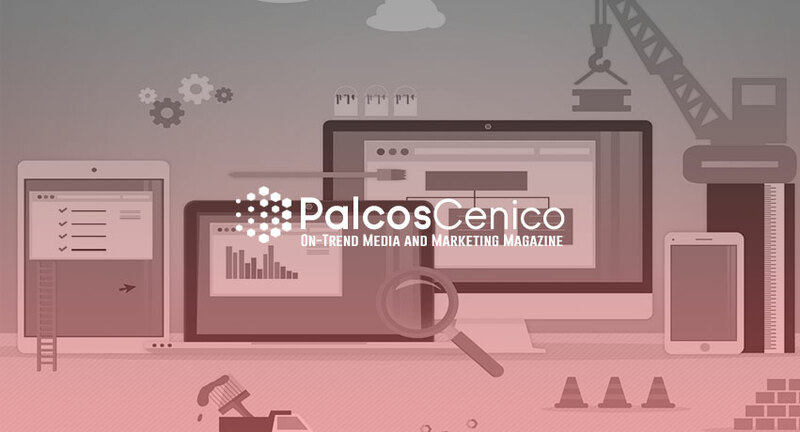 This is why you can expect only the highest quality content and the latest news on marketing and media trends in the digital sphere. 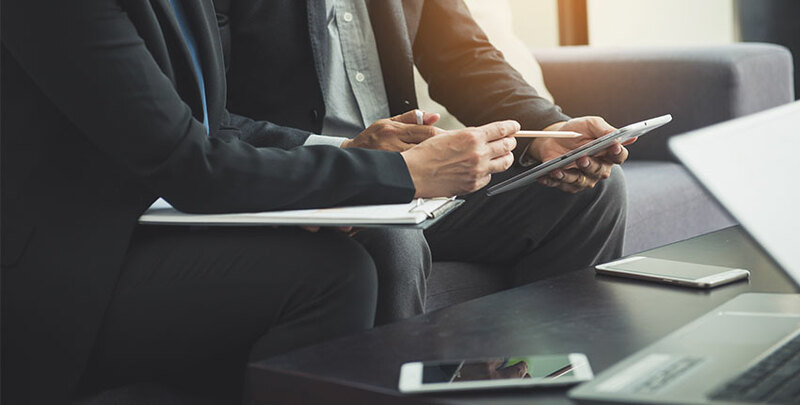 Situated close to Niagara Falls, we keep abreast of all the latest news in marketing and media practices around the globe. 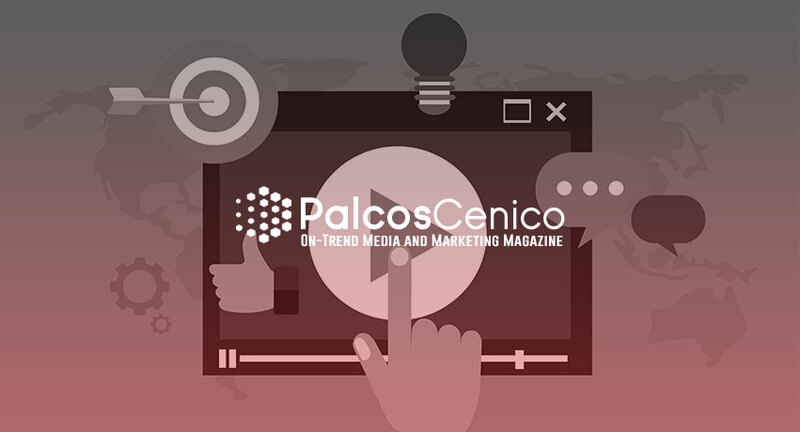 With our ears to the ground, and eyes glued to our screens, you are guaranteed to get only the latest news in the media and marketing industry. 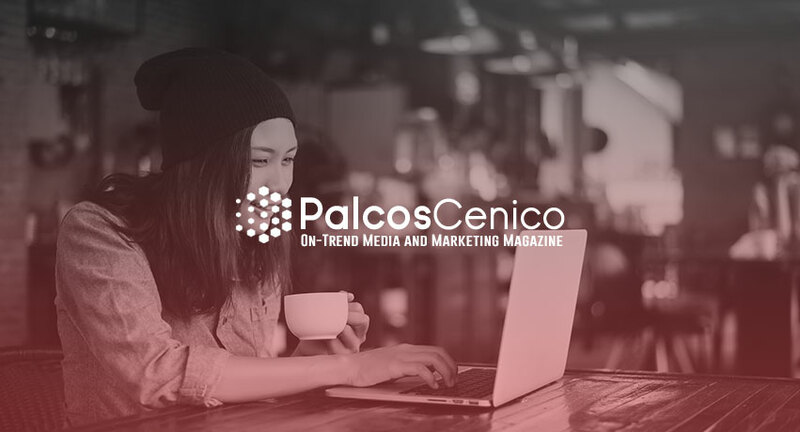 Whether you are a marketing and media professional looking for great resources, or a small to medium enterprise running its own digital marketing efforts in-house, you are in great company when joining Palco Scenico’s online community. We cover topics that stretch from web design and development, digital strategies and campaigns, social media marketing, to branding. We love hearing from our followers and encourage you to get in touch with us and share your insights and experiences. 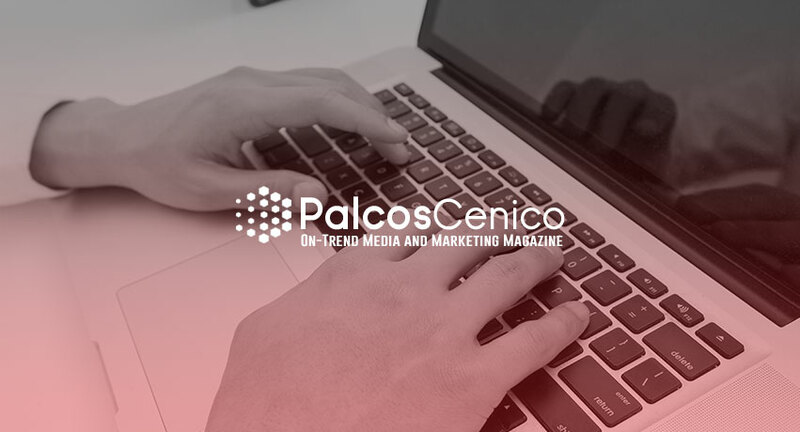 Palco Scenico is an open platform where anyone who wishes to become a contributor is welcome to submit their work. Simply navigate to our contribute page for more details on how to become part of the writing team. Are you ready to sharpen your media and marketing knowledge and stay ahead of the pack? We are happy to have you on board.